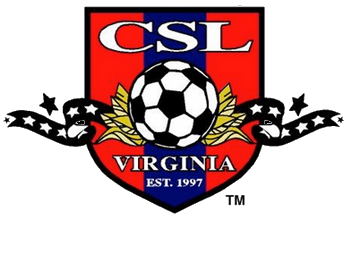 Updated Friday August 17, 2018 by Commonwealth Soccer League. Welcome to the Commonwealth Soccer League website. We have been at the forefront of providing adult recreational soccer for the greater Fredericksburg VA region since 1997. We are a non-profit organization that focuses on the love of the game and are excited for the upcoming season! To translate this site in Spanish please scroll to the bottom to Select Langauge.